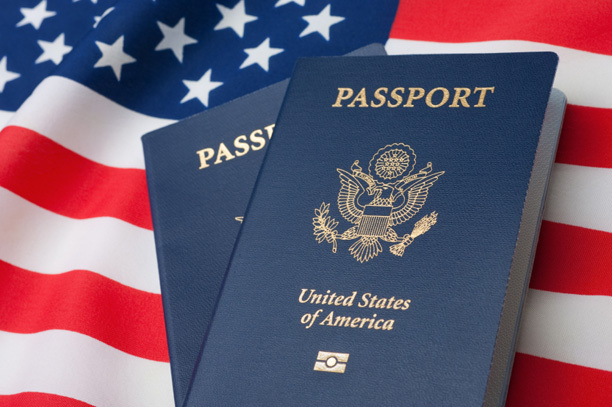 State Department Is Questioning U.S. Born Americans' Citizenship - Hacking Law Practice, LLC. Juan is a forty-year-old American citizen. He was delivered by a midwife in Texas. He has an official American birth certificate. Juan was a private in the United States Army for three years, worked as a Border Patrol cadet, and is currently a state prison guard. When he went to renew his U.S. passport, he received a letter from the State Department that said they didn’t believe Juan is actually a United States citizen. Juan is not the only American citizen that is now being denied a passport because his citizenship is in question. The government claims that in the mid to late twentieth century there were midwives and physicians that gave U.S. birth certificates to babies born along the Texas-Mexico border that were not actually born in the United States, but in Mexico.